Is Your Business Leaking Money? Want to Know the Top 10 Money Leaks in Your Accounting System? Want to Know the Top 10 Money Leaks in Your Accounting System? Enter your name and email below and get Fred's free report. 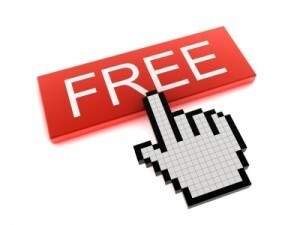 You'll also receive our free newsletter full of QuickBooks and Business tips. Want a free consultation with us? Give us a call at 813-321-7968 or send email us at info@mynbk.us claim your complimentary consulting session.